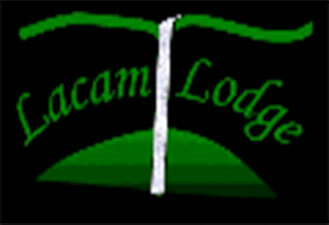 Lacam Lodge is built on slopes of Mount Elgon in Eastern Uganda. Constructed out of local timber and grass thatch from the plains. The beds are raised to you can lie down and soak up this view. Each Banda is spacious, with two double beds and large verandas.